Less than 2,000 Rothschild’s giraffe are in Africa. Baringo is an original home of Rothschilds giraffe, but they were exterminated in that region. The reintroduction of this subspecies to its home few years ago is a great event for children and the community at large to learn about disappearing and forgotten local megafauna. This project will educate children and local communities of Baringo County about this endangered subspecies of giraffe and the challenges they are facing in the wild. The public are usually not knowledgeable about this subspecies because they lack information about their significance in our ecosystems, economic and social lives. 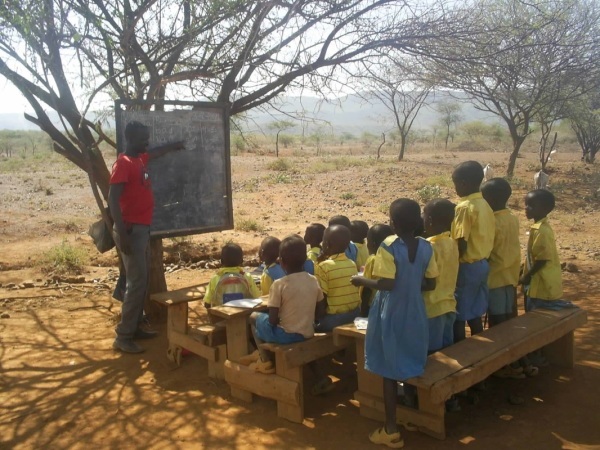 Investing intensively in education and awareness requires urgent implementation in schools so that the local community provides solid support for conservation. Any opportunity possible to ensure that the public are aware that giraffes are an endangered species helps to save them. Awareness and environmental education will instill an appreciation for conservation and lifelong conservation stewardship, particularly in school children. Giraffes face poaching threats for bushmeat and bone across their range in East Africa causing a significant conservation challenge for our time. As a consequence, giraffe depletion potentially undermines the economic prospects from the tourism industry that is dependent on the wildlife in East African countries including Tanzania. Although several motives drive poaching, the economic benefits from selling bushmeat tops the list, suggesting that alternative strategies for income generation could alleviate giraffe poaching. 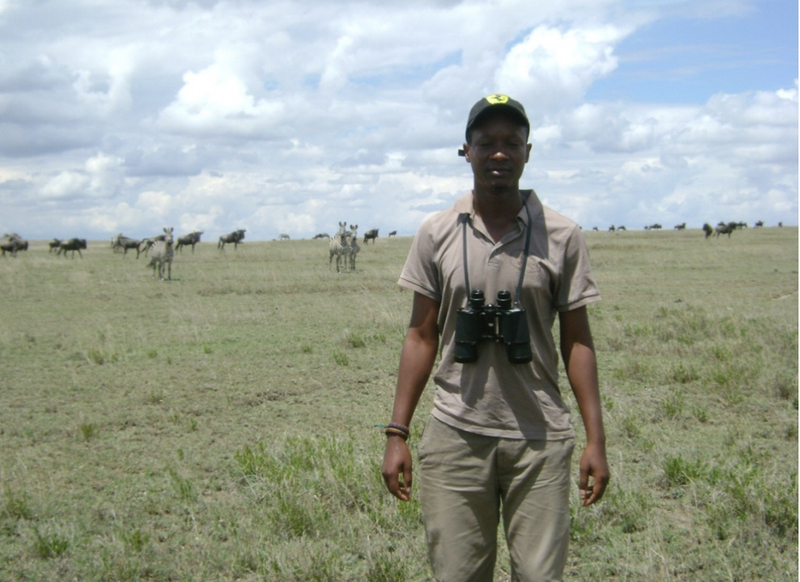 This project seeks to engage local communities from around the Serengeti ecosystem in snare artisanry with the goal of improving their income base to deter the poaching of giraffe and other species. This project will build the capacity of villagers surrounding the Greater Serengeti Ecosystem in the production of sellable snare jewels from wire snares collected by rangers from the parks, thus reducing illegal killing of giraffe. Giraffe are an iconic species inhabiting naturally heterogeneous ecosystems that are in continuous dynamic flux between woodlands and open grasslands. African rangelands have been strongly altered due to the spread of woody plants on savanna landscapes, particularly in Eastern Africa, where the grazing pressure of livestock and wildlife is high. Despite a general increase in woody vegetation across the savanna rangeland systems in Tanzania, giraffe numbers have declined in recent decades. The goal of our study is to investigate whether the spread of woody plants might benefit giraffe feeding ecology by providing preferred forage, or adversely affect feeding ecology if the expanding woody vegetation is not selected by giraffes. The proposed study will provide information about the current availability and utilization of primary woody plant browse species and how it hinders or facilitates quality and quantity of foraging grounds of giraffes in Tarangire-Manyara Ecosystem, Tanzania. The Tanzanian Government Giraffe Conservation Status Report showed the near total absence of giraffe in some protected areas. 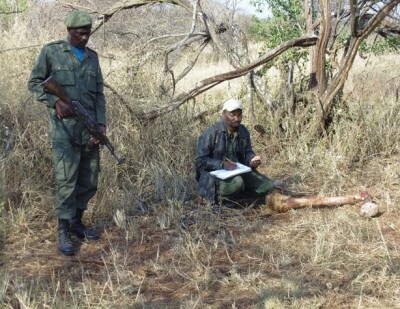 However, the drivers for the disappearance of giraffe are not clearly known, but one of the main threats to the Masai giraffe is illegal hunting, or poaching. This project will assess local communities’ attitudes towards giraffe conservation as well as factors that contribute to illegal hunting of Masai giraffe in the Tarangire-Manyara ecosystem. It is expected that the project will help Tanzania wildlife management authorities in knowing the actual attitude of the local communities towards giraffe conservation and the causes of the illegal hunting of Masai giraffe in Tarangire-Manyara ecosystem. Understanding local community attitudes towards giraffe conservation, and the poaching of giraffes, create a foundation to try to stop one of the main threats facing giraffes. Giraffes (Giraffa camelopardalis) are in danger of extinction. 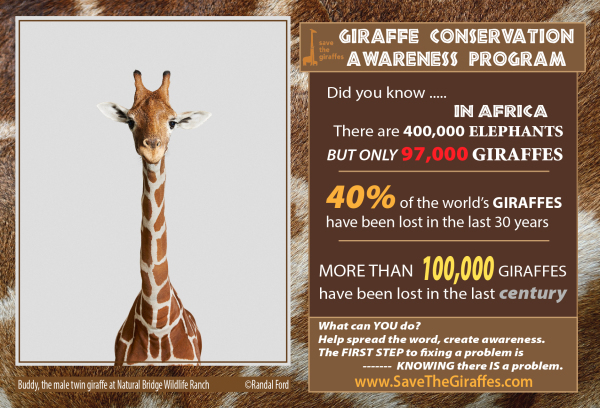 One way to stop the plummeting numbers is to learn more about how giraffes use their habitat and how much area do they need in order to survive and reproduce. Our preliminary results ​​found that some giraffes live in a home range that is four times the size of Manhattan Island. 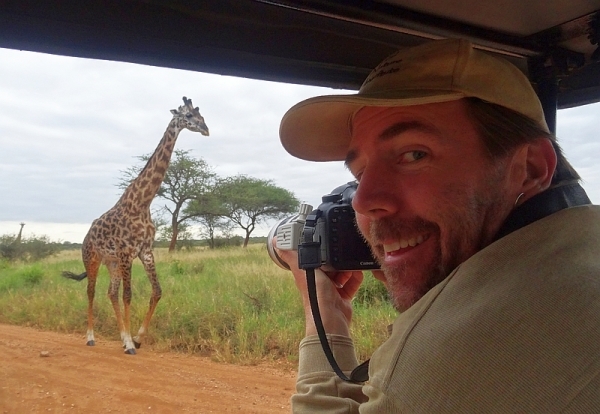 Our work was featured in “Last of the Longnecks”, also called “​ Walking with Giraffes. ” Our novel approach to deciphering the determinants of giraffe movements should help map key areas for giraffe conservation because we can uncover the key environmental factors that influence how and why giraffes travel where they do. 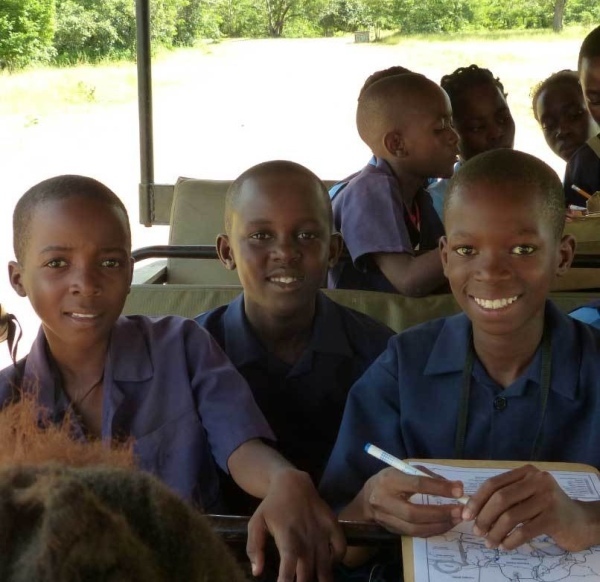 Chipembele Wildlife Education Trust runs extensive, inspirational, culturally appropriate programs, teaching children and communities to protect and conserve the local wildlife and natural environment that is their natural heritage. These programs focus on the rapidly developing rural communities adjacent to the main entrance to South Luangwa National Park, Zambia which is home to Thornicroft’s giraffe, a subspecies unique to the area. There is an internationally acclaimed Conservation Education Centre on the banks of the Luangwa River where children from local schools attend for a full day’s lessons and activities. In addition, there is a small campus in the grounds of the local secondary school, putting the program right at the heart of the local community. This education is helping to conserve wildlife, to protect important habitats and to generate sustainable development for the benefit of the local population long into the future. Giraffes are in trouble because they are an endangered species. The first step in ending their decline is public awareness. The primary aim of this project is to educate people about the plight of giraffes by using a variety of media sources to enlighten both children and adults about why giraffes are in danger of extinction. We seek funds for producing picture books, pamphlets, video casts, and educational material that explains and explores how SAVE THE GIRAFFES can achieve their vision. We plan to translate our productions into a variety of foreign languages, especially those used in the habitat countries where giraffes live in Africa. Our conservation educational program uses multiple media formats aimed at diverse audiences across all ages and living in different countries. 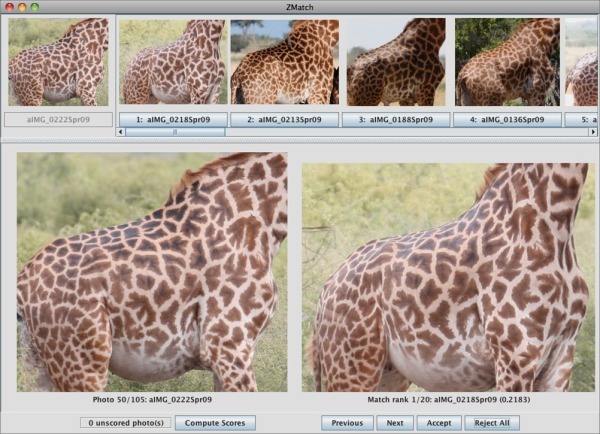 Project GIRAFFE: GIRAffe Facing Fragmentation Effects monitors births, deaths, and movements of more than 2,100 individual giraffes in an area over 1,350 square miles by using a special computer program that recognizes each giraffe’s unique fur pattern from photographs. Wildlife habitat is increasingly fragmented by humans and our giraffe conservation research is discovering where giraffes are doing well, where they are not, and why. We focus on Masai giraffes, a type whose numbers have gone down by 50% in recent times. Our research provides data-driven guidance for effective conservation actions in an ever more fragmented world, and ensures the future of wild giraffes and all creatures of the savanna. Giraffes, elephants, and rhinoceros are Africa’s giants, majestically roaming across savanna landscapes and awing safari-goers and zoo visitors around the world. These largest of land mammals play critical ecological roles where they live, but they are endangered due to conflicts with humans. Successful conservation of Africa’s giants requires support from Africans living alongside giraffes, elephants, and rhinoceros, as well as people around the world who care about the survival of these species and their habitats. Environmental Education is one of the best tools to develop meaningful conservation awareness and action. 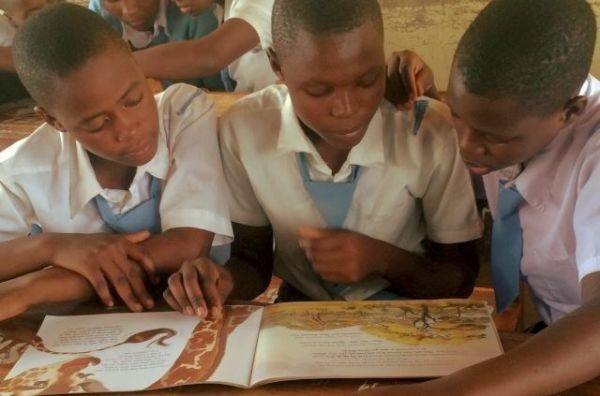 Our children's books, posters, activities, and lesson plans are for children, their parents and educators in Tanzania, America, and around the world. Part of our program is to lead teacher workshops in the field.